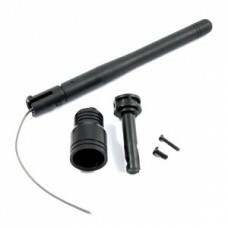 3ch 2.4GHz receiver for the Etronix Pulse DSSS version. Fits Pulse ET1000. 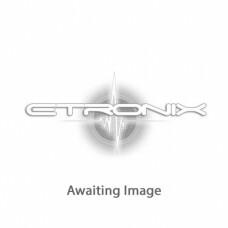 ..
3ch 2.4GHz receiver for the Etronix Pulse DSSS version. Fits Pulse ET1005, ET1010, ET1015. 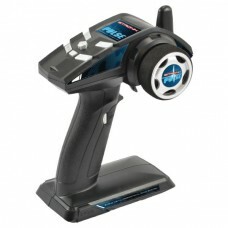 ..
Etronix Pulse Ex3g 3ch 2.4ghz Fhss Wheel Radio System. 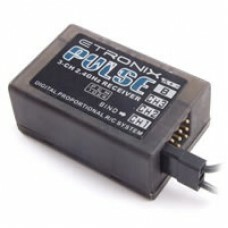 Includes 2.4ghz receiver.Features:Surface Ran..
Etronix Pulse EX3Gpro (ET1116) Telemetry Lipo 2S/3S/4S/6S Conn..
Etronix Pulse EX3Gpro (ET1116) Telemetry Module..
Etronix Pulse EX3Gpro (ET1116) Telemetry Speed Light Sensor..
Etronix Pulse EX3Gpro (ET1116) Telemetry Temp Sensor Lead..
Etronix Pulse Ex4g 4ch 2.4ghz Fhss Wheel Radio System. 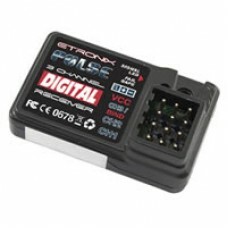 Includes 2.4ghz receiver.Features:4 Channel R..
Etronix Pulse 2.4ghz FHSS receiver. 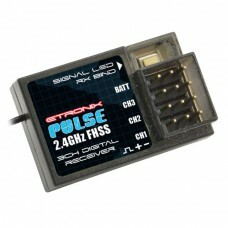 Compatible with the ET1106 or ET1122 transmitter..
Etronix Pulse 2.4ghz FHSS receiver. Compatible with the ET1116 transmitter..
Our top selling transmitter! 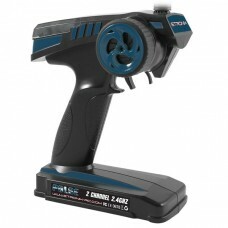 Etronix's EX2 Sport radio control system uses the latest in 2.4ghz ra..